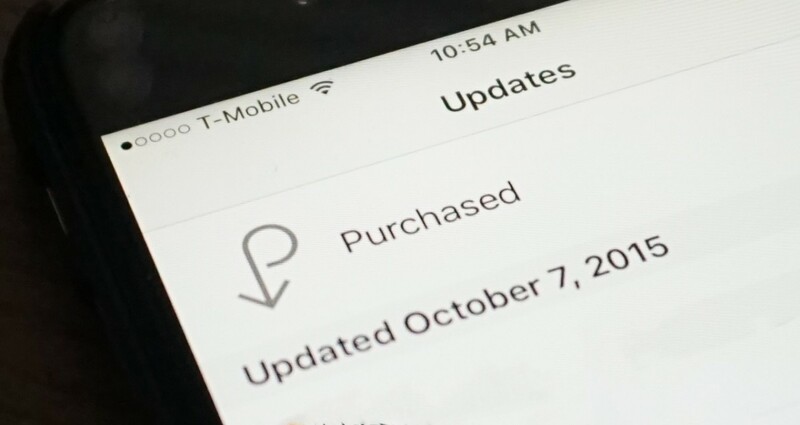 If you’ve noticed older apps aren’t available in your purchase history for iOS, you’re not alone. Apple has confirmed titles that a developer has pulled from circulation will no longer be available for download. It’s something that first came to our attention as TweetBot 4 came available. In releasing the new version, Tapbots pulled TweetBot 3 from the App Store. The company’s workaround was to make it available in one region, which kept it in circulation — technically. While it’s not clear what prompted the change, I’d wager app thinning is the main culprit. If an app isn’t on your device, app thinning ensures it doesn’t take up more room than is necessary. If you’ve got an old favorite you’re thinking about removing from your device, backing purchases up to a computer via iTunes seems to be your best bet.